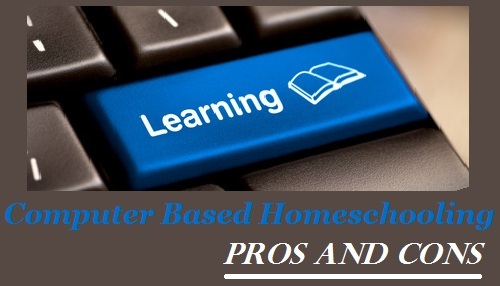 Here is an honest look at the pros and cons of computer based homeschooling curriculum for anyone either looking to try online homeschooling or just looking for a computer homeschool curriculum to make life easier. Some homeschool parents think that computer based homeschooling curriculum choices are terrible and claim that they would never ‘stick their child in front of a computer all day’ to get their school done. You may be skeptical too, but there are many advantages to this type of arrangement. Most online or e-learning curriculum choices are really just like using a textbook method but have the advantage of bringing learning to life with interesting videos, graphics and instant feedback. 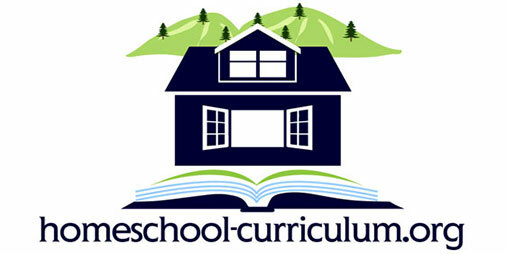 Instead of paper and textbooks, the curriculum is online or on CD-ROMs that can be saved to their computer. 1. Videos and Multi-Media Can Bring Boring Textbooks to Life. When studying the Space Shuttle launch…they can not only read about it, but watch the video. Instead of just writing spelling words over and over, they can play games and exercises to help them really remember the correct spelling of words. 2. Teach Time Management. One of our favorite things about homeschooling online or using e-learning programs is that it teaches responsibility to older children for getting their scheduled work done much like they would at a job later in life. Options like Switched on Schoolhouse lay out the schedule of lessons and daily assignments for each day so they can see their progress and work ahead if they want. 5. Instant Feedback Instead of doing lessons wrong before the parents check their work, students using computer based homeschooling get instant feedback telling them whether they have answered right or wrong. This will prevent a lot of confusion! 1. Higher Structured While it is nice for all lesson planning to be done for you, it does take some flexibility out of the curriculum. Some options let you assign or unassigned assignments and choose school and non-school days, but most parents will use it as is. 2. Don’t Forget the Cost of Computers While these curriculum choices fall into several price ranges, you also need to factor in that each child should probably have his or her own computer to work on. • Alpha Omega Academy Students can enroll in this academy, interact with teachers, join clubs and more! • Alpha Omega Switched on Schoolhouse — A top favorite among Christian homeschoolers, it provides excellence in education along with a Christian worldview for grades 3-12. • Calvert School –Calvert offers traditional education using some great technological innovations to help even the youngest grade levels. 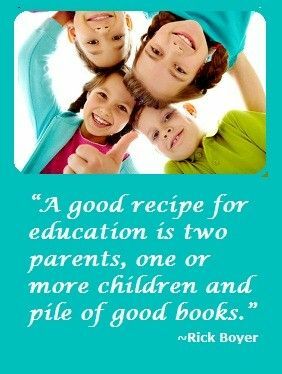 • K-12 – K12 includes a complete multimedia approach to online homeschool education that also combines traditional books, workbooks, and instructional materials with online grading. • Memoria Press Classical Academy – Memoria has a top choice for those looking for a classical Christian liberal arts education. 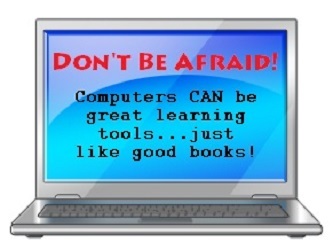 Have You Used Any of these Computer-Based Homeschool Curriculums?